Video is about 1,800 times more powerful than words. It’s the medium that creates the best emotional connection with both your customers and your employees. With the convergence of internal and external video platforms, now is the time to reevaluate your video strategy. 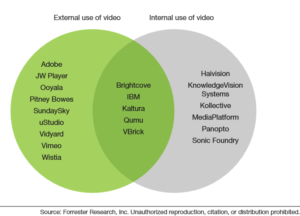 In Forrester’s new Vendor Landscape: Video Platforms For Customer and Employee Experience, we look at video platform market trends and the 20 vendors that support the space. Image: Some video platform vendors have made the jump from serving just a single market. It’s easier for content creators and the technology organization. Consistency in the UI for users and the technical platform for IT helps drive adoption of the platform. Businesses get the flexibility to distribute content to a wider audience. Siloed platforms mean a lot of downloading and uploading content in order to expose internal content externally or vice versa. With a single platform, companies can save several hours a week or more in productivity. The potential cost is less than using multiple point solutions. In addition to the indirect cost savings from productivity increases, consolidation to a single platform gives you the opportunity to reduce overall costs associated with video. There’s a lot more information in our report where we detail vendor capabilities, deployment options, vertical focus, scale, and more. 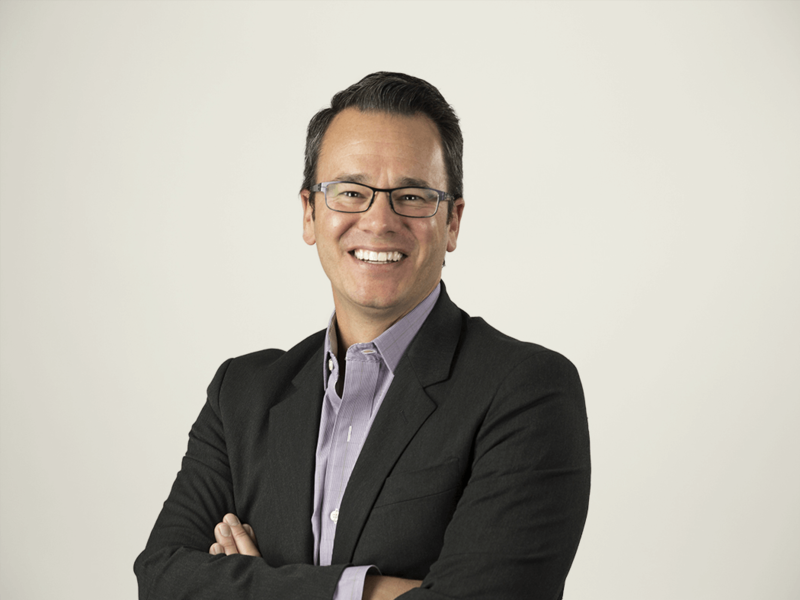 How are you planning your video technology strategy? Comment below or find me on Twitter. In our new Forrester Tech Tide™ on video technologies for customer and employee experience, we took a look at 18 technologies that support video initiatives. Read the report to find out more about those technologies, and listen to the podcast below for a quick summary.